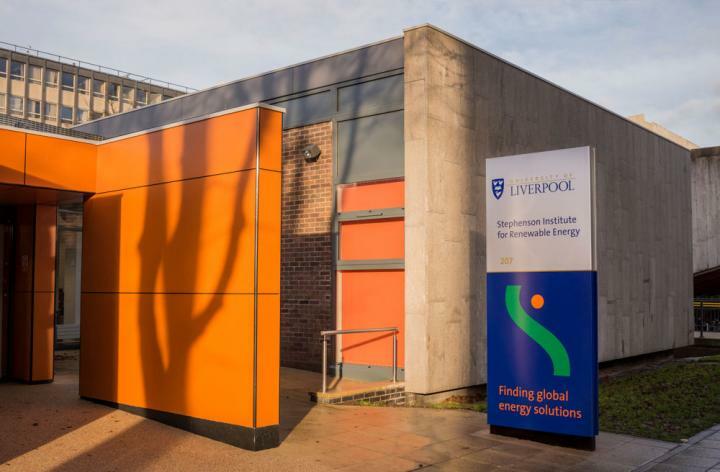 However, researchers from the University of Liverpool’s Stephenson Institute of Renewable Energy, working in the field of materials chemistry have made a potentially game changing discovery. Synthetic polymers are ubiquitous to human life and are among the most extensively manufactured materials on earth. However, with nearly 350 million tonnes of plastic produced annually, coupled with increasing environmental concerns and decreasing petrochemical recourses, there is an urgent need to develop new polymers that are more sustainable. Dr Tom Hasell, Royal Society University Research Fellow at the University, whose group conducted the research, said: « Making polymers (plastics) out of sulfur is a potential game changer. To be able to produce useful plastic materials from sulfur, a by-product of petroleum, could reduce society’s reliance on polymers made from petroleum itself. In addition, these sulfur polymers may be easier to recycle, which opens up exciting possibilities for reducing current use of plastics. « There is also the scope for unique new polymers with unprecedented properties. The properties of sulfur are very different to carbon, and this has already opened up a world of possible applications for sulfur polymers including thermal imaging lenses, batteries, water purification and human health.